2015 Srivari Navaratri Brahmotsavam will perform. 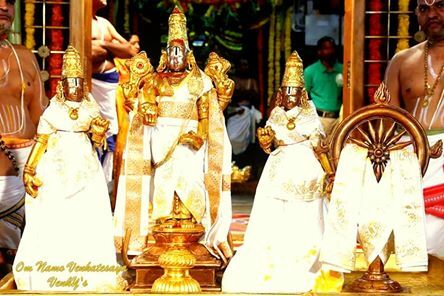 Brahmotsavam will starts on 14-10-2015 to 22-10-2015, in this period there is NO NRI,INFANT AND SENIOR CITIZEN darshan is not there. This is for your convenience, try to understand. In those period huge crud will be there that they reason why it is not there on those days. Note:- In normal days all this darshans are available regularly.